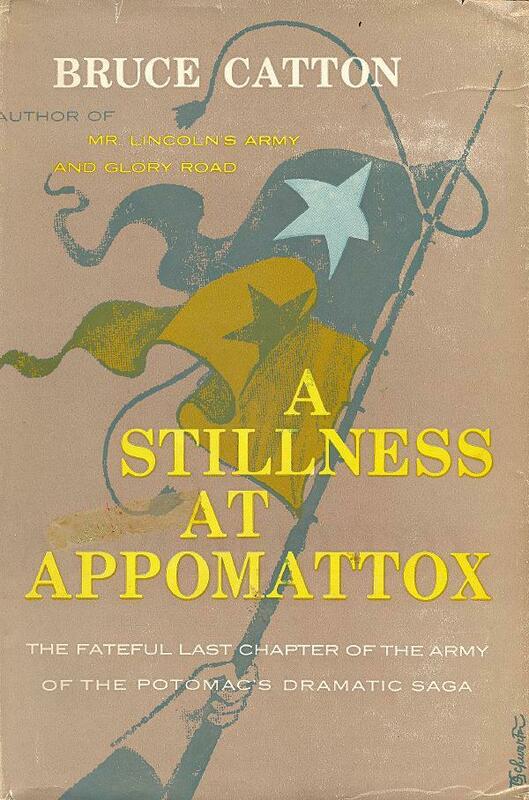 The book tells the story of Army of the Potomac during the final year of the Civil War. By the time I finished reading it, even though it didn’t take long, I felt as though I had lived and fought alongside the exhausted survivors of the devastating battles of that final year–emotionally spent, grateful to be alive, distraught over the carnage. What an utterly beautiful work of popular history it is.